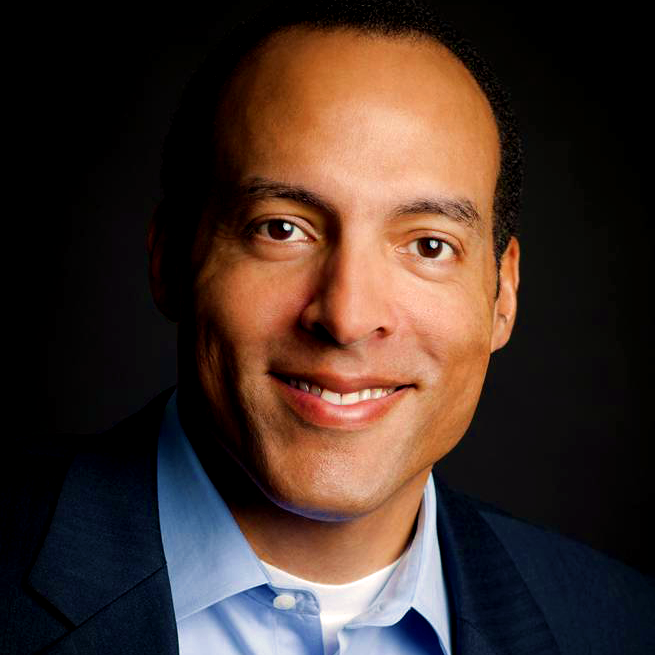 Michael Boulware Moore is a seasoned business and community leader, brand strategy consultant, advisor, and board member with classical consumer packaged goods experience managing the iconic Jell-O gelatin brand at Kraft and the Coca-Cola brand at Coca-Cola USA. He has experience leading a boutique consulting practice, and has served in multiple C-suite corporate roles. Michael is a thought leader on brand strategy and consumer behavior, and has degrees from Syracuse and Duke universities. Most recently, Michael was Chairman/CEO of Glory Foods – the leader in Southern, seasoned foods. After Glory was successfully sold, he now advises CEO’s on complex marketing and brand strategy issues. Michael is the author of “Bridging the Gaps: The Love of Marketing”. He blogs regularly about branding, marketing, and advertising at his blog, “The Brand Farm” (TheBrandFarm.com). Michael currently serves on the boards of St. Mark’s School in Southborough, MA; the International African American Museum in Charleston, SC; and Duluth Youth Lacrosse Association in Duluth, GA. He is married, the father of four sons, and lives in a suburb of Atlanta.